What do I have to present to enter the lounge? Your LoungeBuddy confirmation and boarding pass are required to enter the lounge. In certain cases, the lounge staff may ask for ID. After completing your lounge reservation, we will send you your LoungeBuddy confirmation via email. 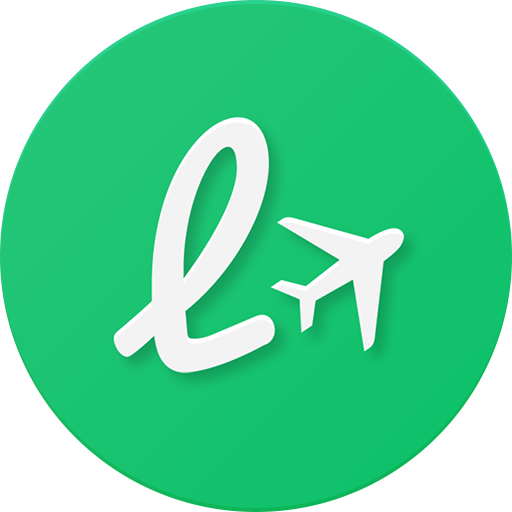 Does LoungeBuddy offer a membership program?